Write the first Review for Pearl Oud! 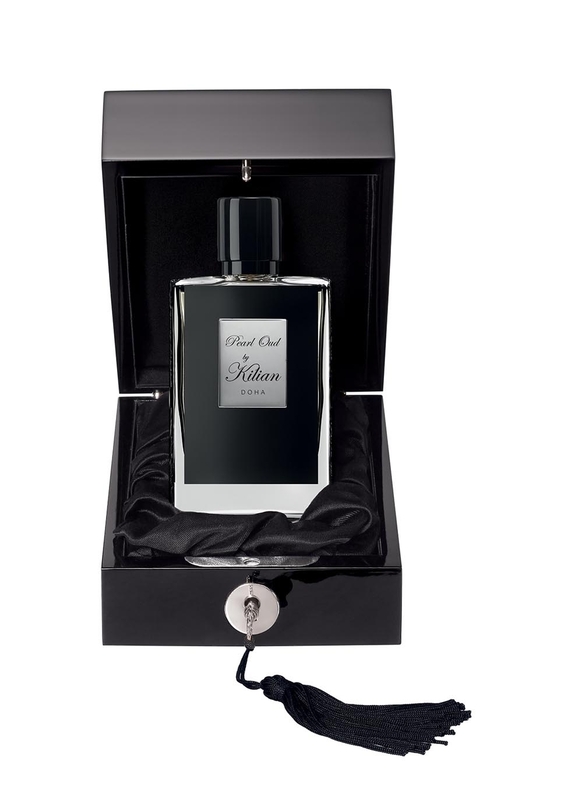 One of the best oud based fragrances,one of the best Kilians. Animalic oud,not sweet,extremly well balanced,good longevity,medium sillage.